BBH is repitching for the business. Audi is reviewing its UK advertising accounts, including the creative business for the first time in 37 years, putting Bartle Bogle Hegarty London on alert. Campaign understands that it is a statutory review that is being led by the procurement team. The pitches are due to take place in May or June; however, a result is not expected until January 2020. BBH is repitching. Audi, owned by the Volkswagen Group, is one of BBH’s founding clients. The agency has held the business since 1982 and co-founder Sir John Hegarty came up with the well-known slogan "Vorsprung durch technik". 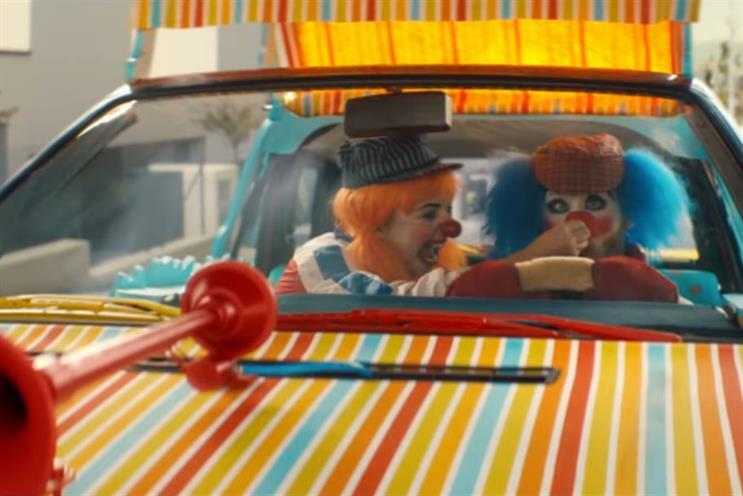 BBH has continued to create award-winning campaigns for Audi, including 2017’s "Clowns", which was directed by Ringan Ledwidge. The most recent work, "Synchronised swim", showed the car marque’s entry-level models perform a synchronised routine in a swimming pool built just for the ad. It was shot by Johnny Hardstaff. In December last year, Campaign reported that Audi UK's marketing and digital director Benjamin Braun was leaving the company during the first quarter of 2019 to join Samsung. Anna Russell has been covering this role on an interim basis. Volkswagen Group’s media business is handled by PHD, which is not affected by this review. BBH declined to comment. Audi confirmed the review.